Let’s face it, most people start thinking of retirement a week or two into their first job. So it stands to reason that a lot of thought goes into people’s retirement plans. 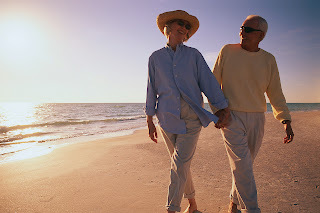 Those exploring foreign destinations have always had plenty of options, and a recent poll by Barclays Wealth International found that retirement is the top reason (27.27 percent) among people moving to Mexico. 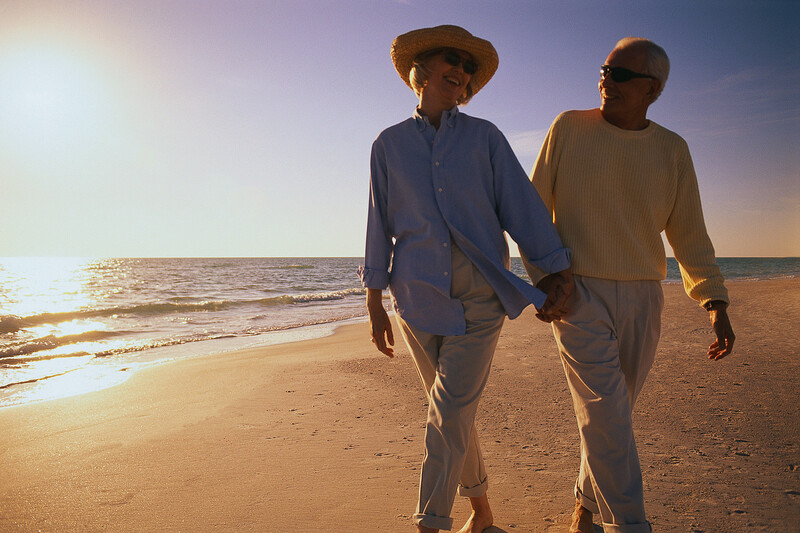 To find out why Mexico has emerged as a prominent retirement destination among expats, you can simply look at the other top reasons in the survey.